One of the most important aspects of any social media profile is the profile photo. 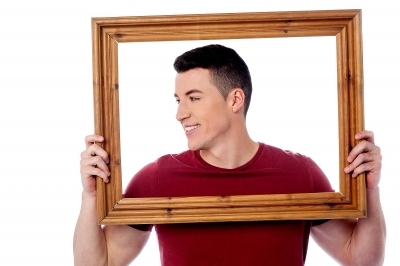 A profile photo is important for two main reasons: search results and professional image. Searching is one of the main reasons to have a profile photo on social media. People want to know they have the right person to connect to and interact with online. As more people and brands join the online world it becomes a crowded place. To make things even more difficult is if people have to search for a common first and last name combination. For example, there are currently at least 15 different "Joseph Gatts" on Twitter, 6 on LinkedIn and too many to count on a Google image search. 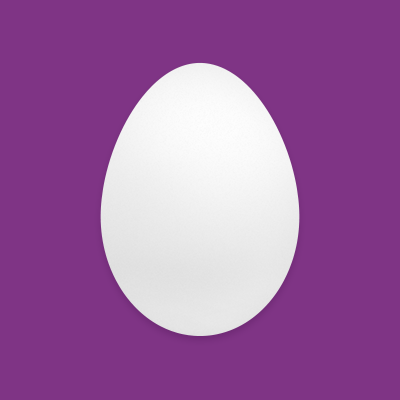 Of the Twitter results many entries are simply a shot of the world famous default Twitter egg. A clean professional looking profile would easily solve the problem and your profile would be easy to find amongst the search result clutter. A professional profile is easy to create without being or engaging a professional photographer. Take a look through your existing photos or take a brand new photo but beware some of the most common profile photo errors. Try not to select anything more than 5 years old. Real estate agents are the main aged profile photo culprits. Take a look at almost any real estate brokerage website and you are sure to find examples of agent profile photos with aged backgrounds or, worse, 80s hairdos or leopard prints. Don't make your profile photo into a police line up. People are searching to find you in search results. Don't make them search further by forcing them to go through group shots looking for your friendly face. Facebook profile photos are notorious for having this issue with either you not in the photo or part of a group shot. Make it easy for people to find you by having just you in the photo. Your photo should reflect a professional looking image. For personal accounts, especially on the more professional Linkedin, it is important you look your best. Many professionals use photos of them dressed up like they are going to meet a client for the first time and wish to make a good first impression. So obviously avoid the waterskiing or hockey photos and look for the more formal looking photos. Of course there are exceptions to the "formal looking photos". If you are a plumber, handyman, professional hockey player or sign printer, feel free to include some of the tools of your trade. A well placed sign, wrench or hockey stick provides a creative flair to your profile photo. But make sure it is tastefully done and your smiling face is the main focus with your tool of the trade visible but not dominant. Avoid just using your company logo for your profile. If customers are searching for your company or a service you provide online, they will navigate to your company's social media pages or website. Many customers want to know who the people are behind the company's name and logo. A warm trusting face in a profile photo on your personal social media pages provides this along with your personal profile. Once you have found that perfect photo, use it! Use your new photo on all your accounts so those searching for you among several social media platforms can find you quick and easily. Your personal profile photo will be your personal brand, so use it consistently and do not change it for long periods of time. People like familiarity, and whats more trustworthy than a trustworthy familiar face? Stuck on choosing the right photo? Suddcorp Solutions is happy to help.